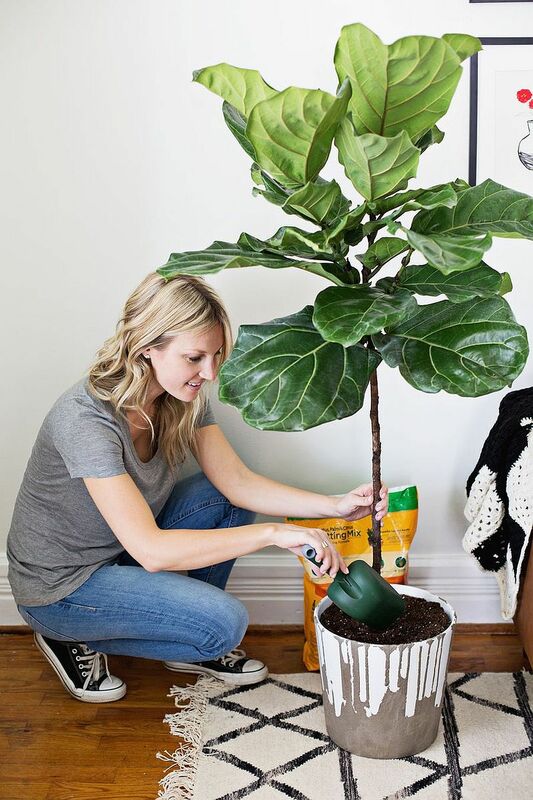 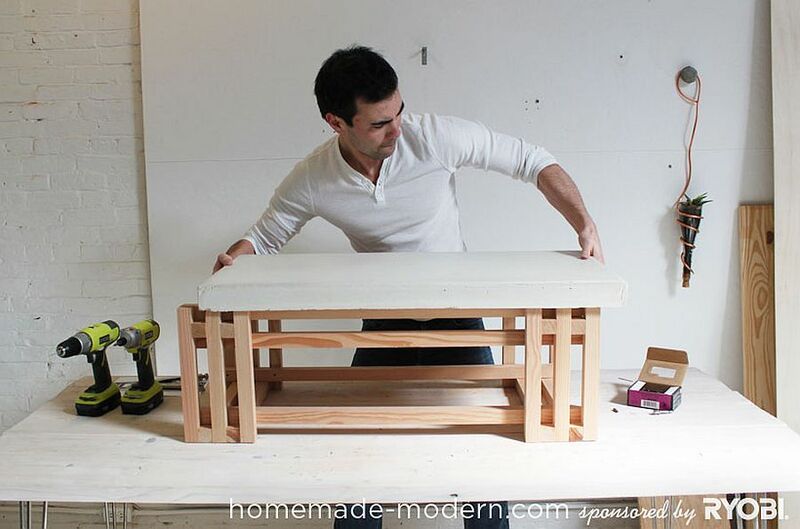 For most of us DIY projects offer temporary solutions; a stop-gap idea until you replace your not so refined creation with something bought from the store. 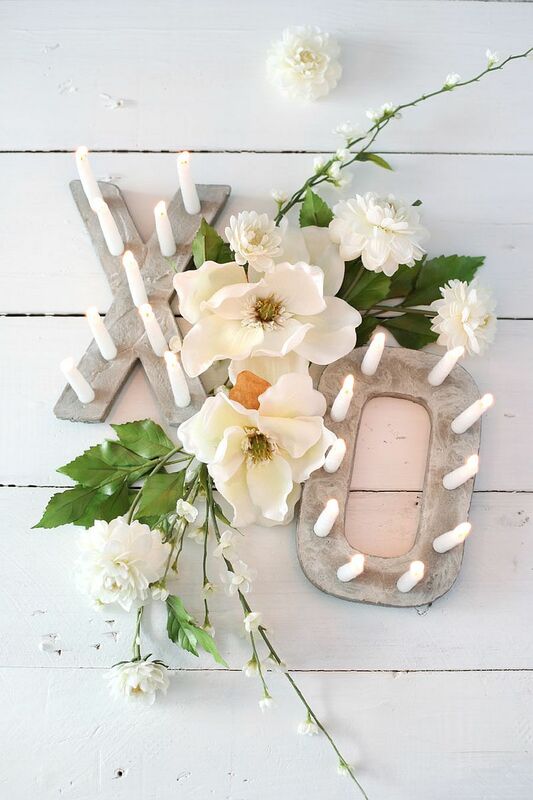 On other occasions it is all about seasonal flair and festivity with everything ranging from Halloween decorating ideas to cool Christmas Lights and New Year Banners. 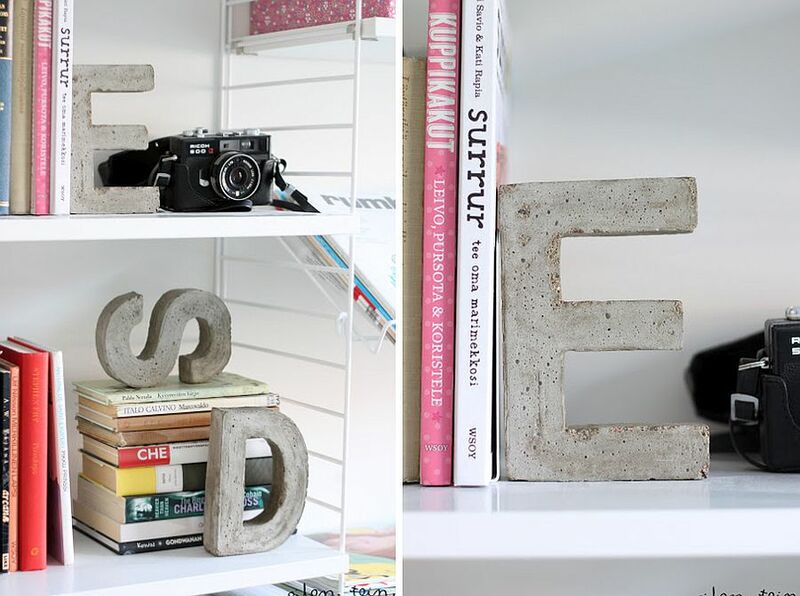 It all seems so fleeting… Until you meet good ol’ concrete at its sturdy best. Concrete DIY projects are sure to stand the test of time along with plenty or wear and tear. 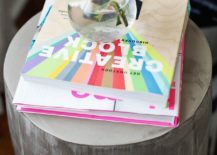 And if you are willing to look past the popular misconception of the level of difficulty involved, they are reasonably easy to create. 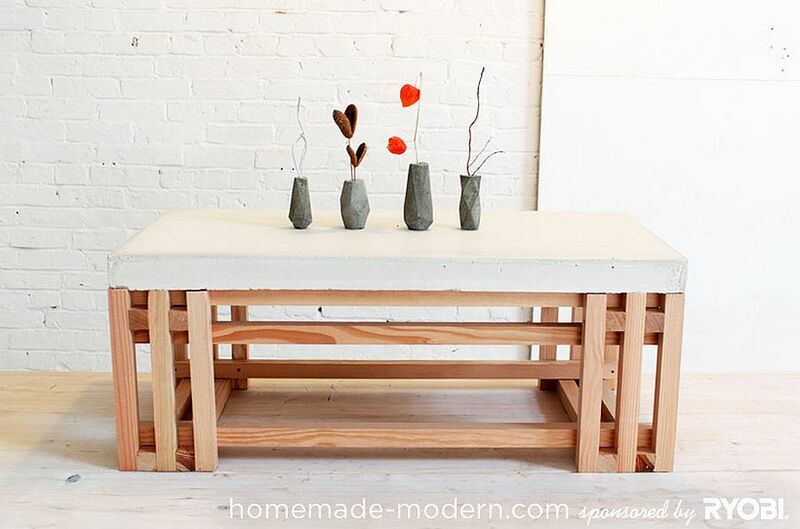 Concrete tables might be a touch difficult to move around on a regular basis, but if you are not averse to the idea of a gorgeous DIY masterpiece that demands some lifting, then concrete coffee tables and side tables are absolutely perfect. 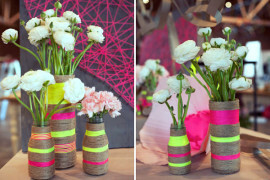 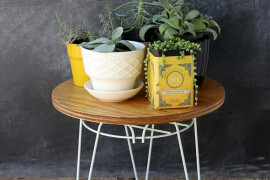 We love how they can easily be used indoors as well as on the patio or the pool deck without ever seeming out of place. 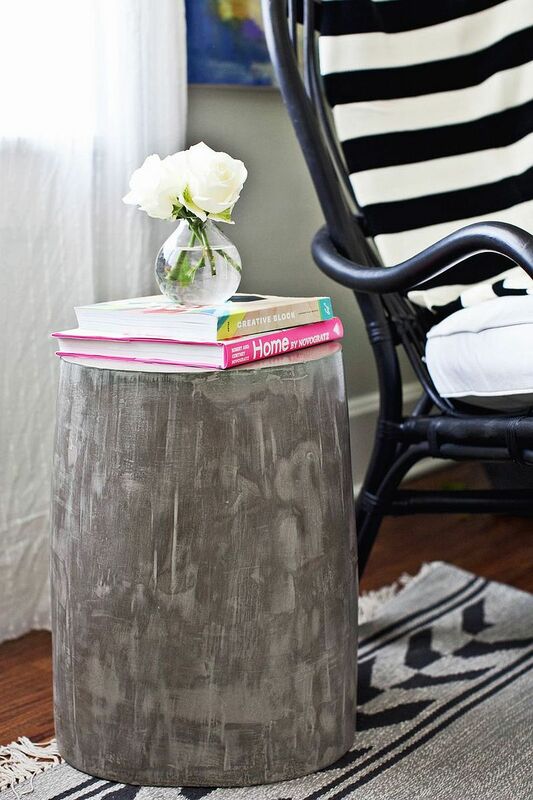 A lightweight DIY concrete side table is a cost-effective way to complete your minimal bedroom, living space or even reading nook and won’t be a hassle whatsoever if and when you redecorate. 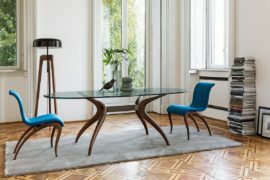 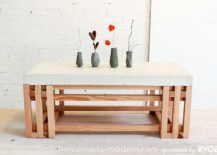 The wood and concrete DIY coffee table is a much more diverse addition in terms of its textural beauty as it combines the stoic appeal of concrete with warmth of wood. 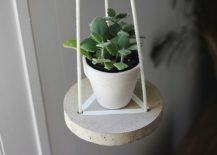 Those looking to take on a much smaller cement-centric DIY project might prefer the hanging cement table idea that we discovered on The Merry Thought – a versatile piece that also can double as a perfect bedside table or planter in the small urban apartment. 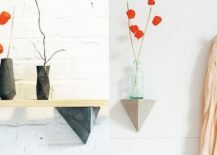 Concrete planters can last you a lifetime – quite literally! 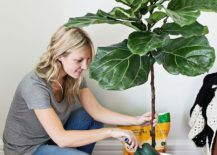 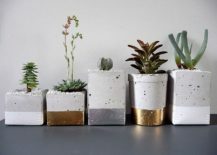 They demand very little care and you do not have to worry about little accidents that force you to buy a new planter every few seasons. 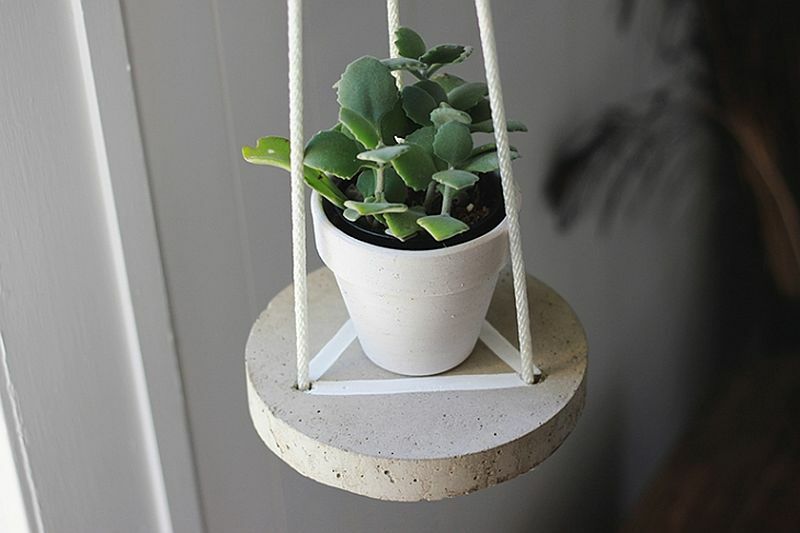 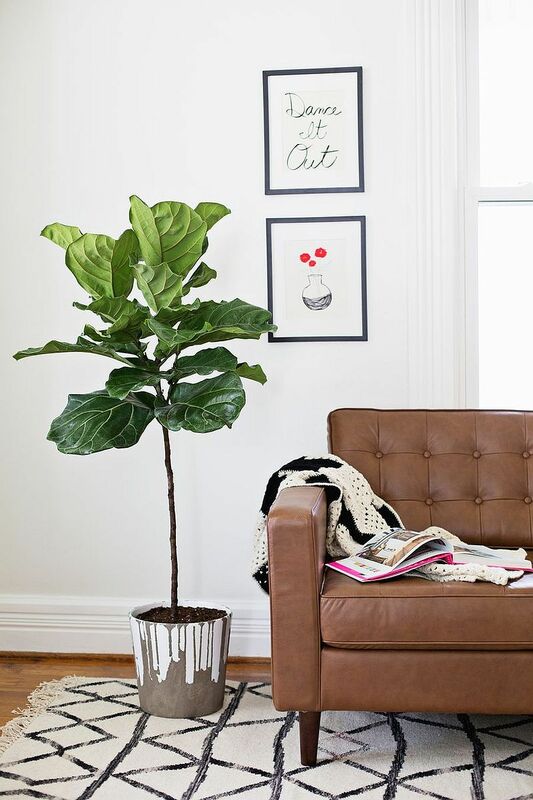 Start off with something stylish and simple to create like the dripped concrete planter. 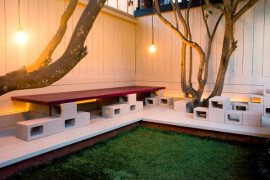 For those who are worried about it being too unassuming, replace the white, dripping paint with a color of your choice. 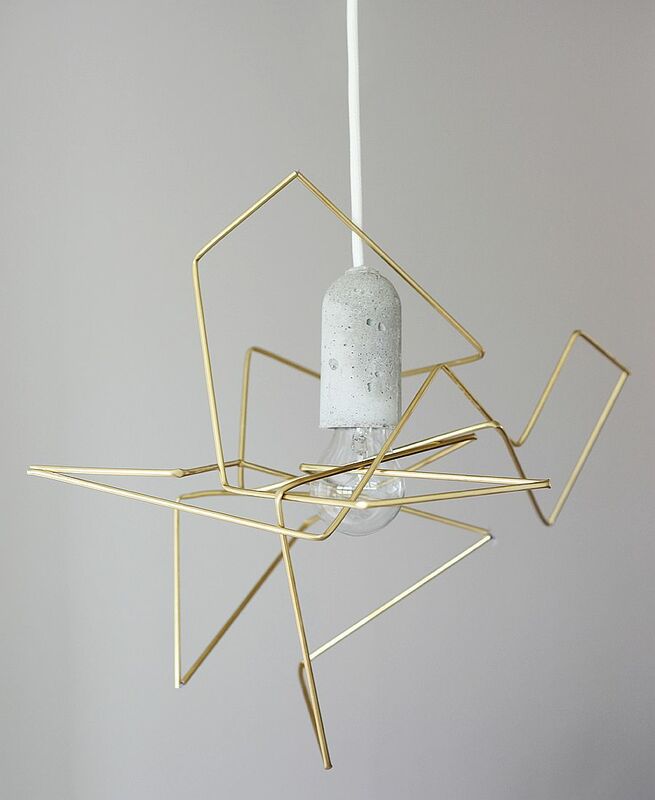 Feel free to throw in a dash of metallic charm too. Speaking of metallic dazzle, the gold and concrete planters are much smaller and far easier to craft. 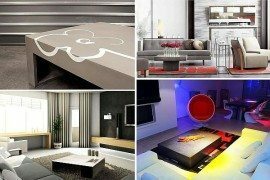 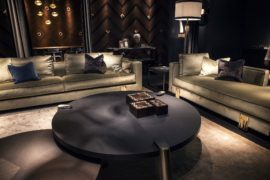 They also can come in pretty much any geometric shape you love; just in case you are in the mood for something offbeat and dramatic. 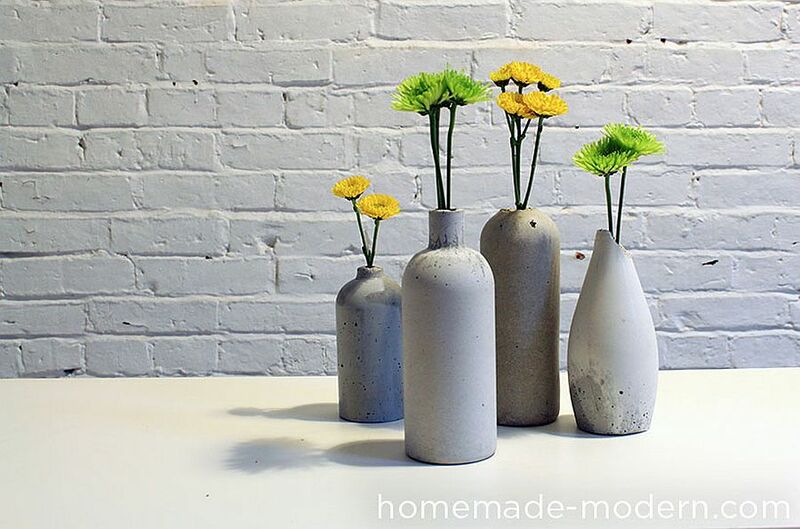 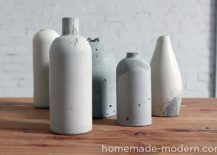 Finally there are the stunning and smooth concrete vases that look as good as those expensive ones in stone and require nothing beyond a bag of concrete mix and a couple of bottles. 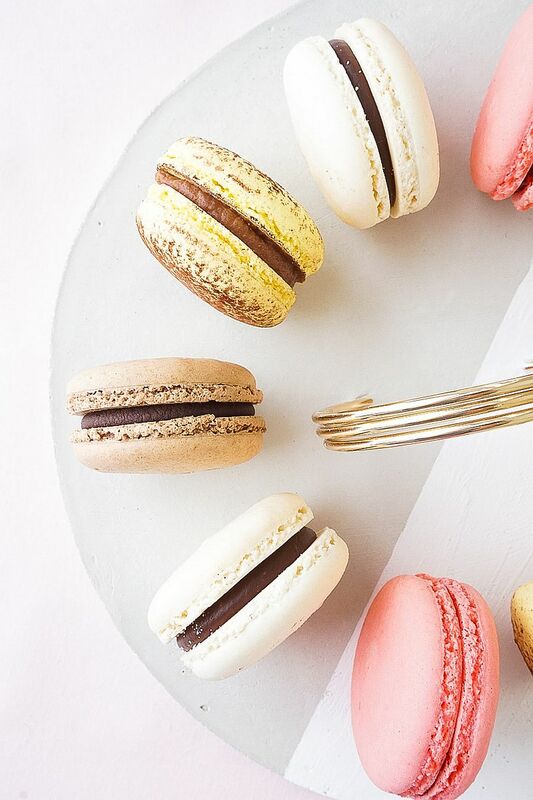 Time to turn the creativity up a notch with projects that are a touch different from the usual and are bound to steal the spotlight, as you host friends and family over the Holiday Season ahead. 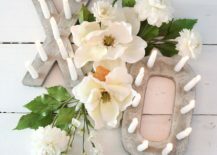 The DIY Cement candlestick holder is one such masterpiece that is sure to become the focal point of you lovely fall dinner table and once you get a hang of it you can get creative with the pattern that you wish to create. 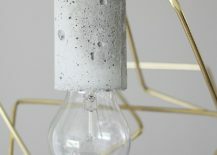 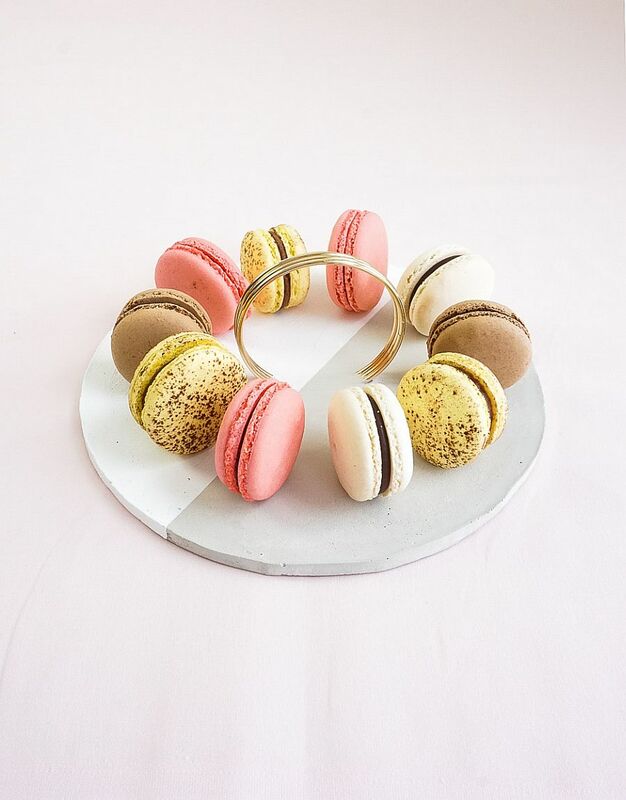 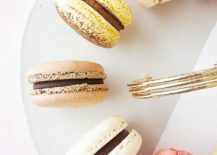 The uber-minimal and chic brass and concrete DIY Tray is another delight that should have your guests talking while DIY Faceted Concrete Hooks are space-savers that give you multiple decorating and practical options without having to splurge a fortune. 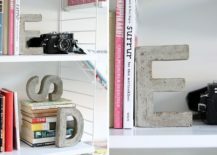 From snazzy bookends to lovely candle holders, concrete can be turned into pretty much anything and everything! 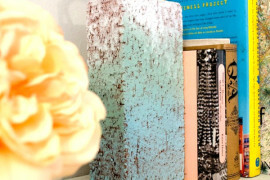 A concrete clock on your nightstand might sound a touch different from the more techy gadgets that you own, but for a minimalist, it is indeed a dream come true! 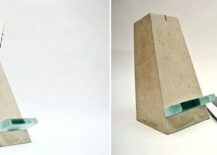 Making your own concrete clock requires a tad bit more skill than creating a concrete vase, but it is well worth the extra effort. 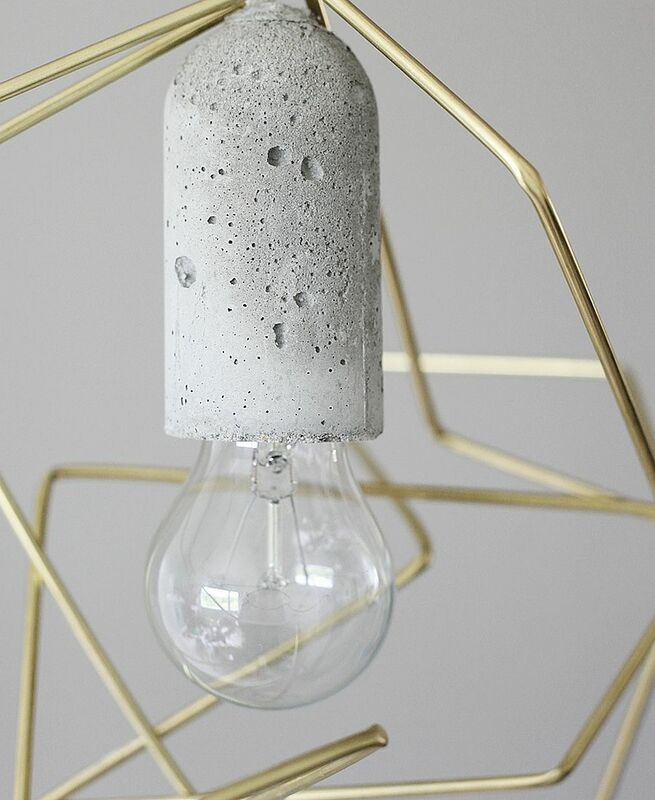 Another cool bedroom concrete craft is the dazzling pendant that you seem below, which also happens to bring metallic dazzle and geo style. 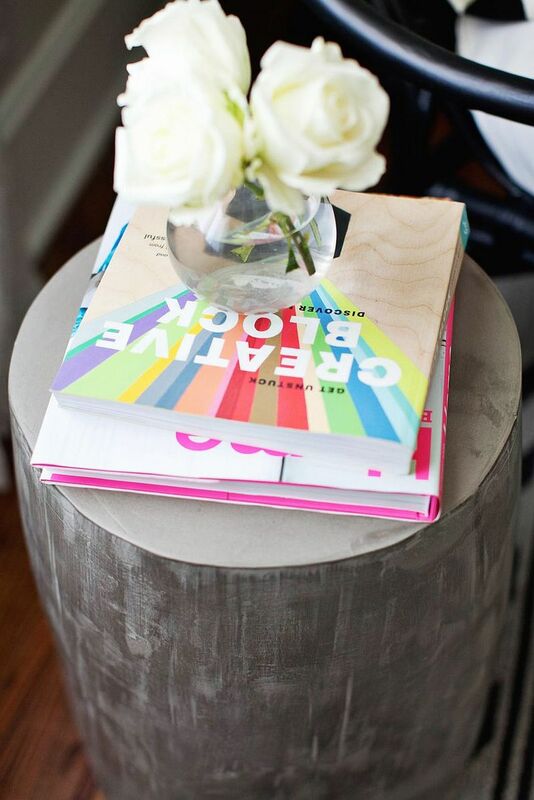 Sure, it can be used in any room of your home, but it is in the contemporary bedroom that it finds its true purpose!